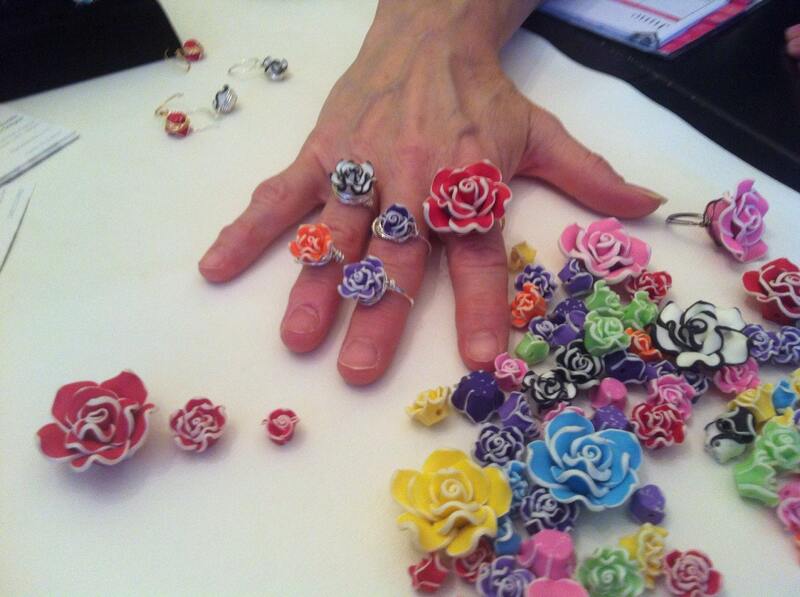 Cutest Polymer Flower Rings Ever! 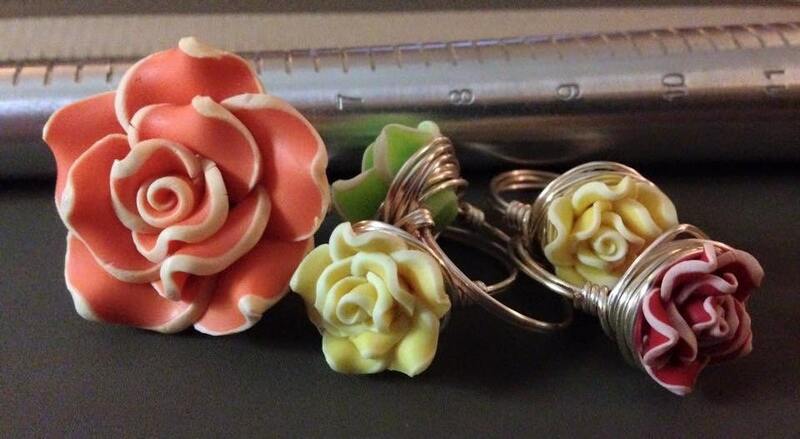 I found the cutest polymer flower beads ever and they make the prettiest rings. Like a bouquet for your fingers. Lots of options for the beauties: color and size of flower, ring size and band metal. Please let me know if you want a small, medium or large flower. What ring size you need and what color of wire you would like. I make each ring personally, when you order. Totally customized for you.